To ensure top quality D.O.T. 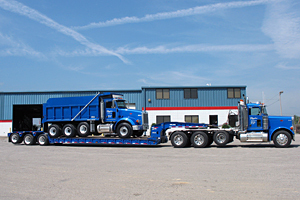 compliant equipment Bagshaw Trucking maintains a four-bay full service shop. 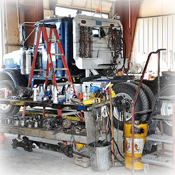 Our skilled mechanics perform routine and scheduled maintenance to keep downtime to a minimum. 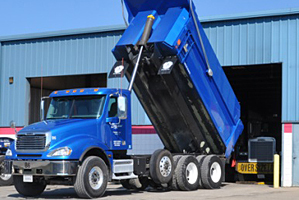 In the event of an unforeseen roadside problem, service trucks are promptly dispatched to handle the issue. 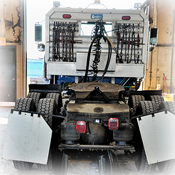 This assures our customers the best possible service in a timely manner.